French fashion house Paul Poiret is the latest in a long line of vintage fashion brands to be revived by business investors. The early 20th Century brand has been purchased by Korean company Shingsegae International, which already has retail partnerships with several luxury fashion brands including Céline, Burberry and Givenchy. 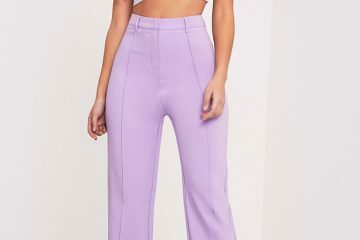 Other brands which have recently been revived include 60s brand Courrèges, which was purchased by ad executives Jacques Bungert and Frédéric Torloting, and Schiaparelli, an Italian fashion house of the early 20th Century. It is being revived by Diego Della Valle, who is also CEO of Italian leather company, Tod’s. These follow on from Burberry, Biba, Goya and Moynat, who have all been re-launched successfully. At PlusMinus we are excited to see what direction Shingsegae will take Paul Poiret in. 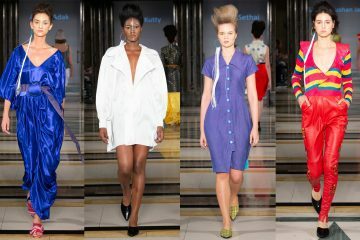 Recently resurrected fashion houses such as Courrèges, were within living memory for many consumers, so they will naturally have more of a connection with the brand. 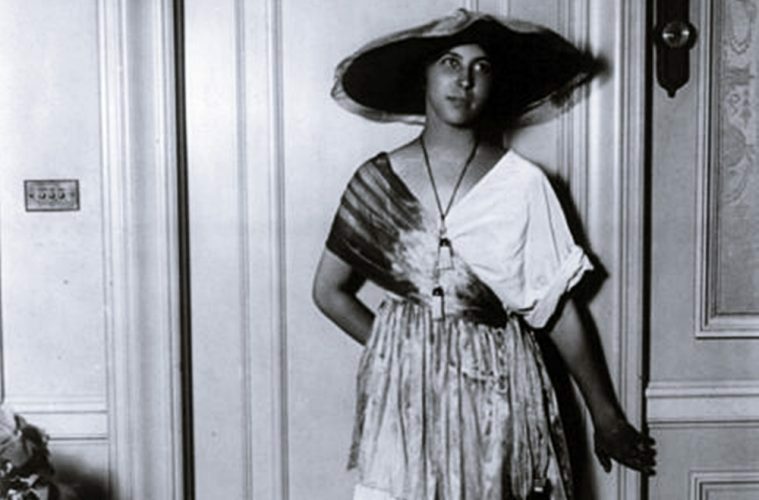 Since Paul Poiret’s fashion contributions all came from within the first two decades of the 20th Century, it may be more difficult to get consumers on board. 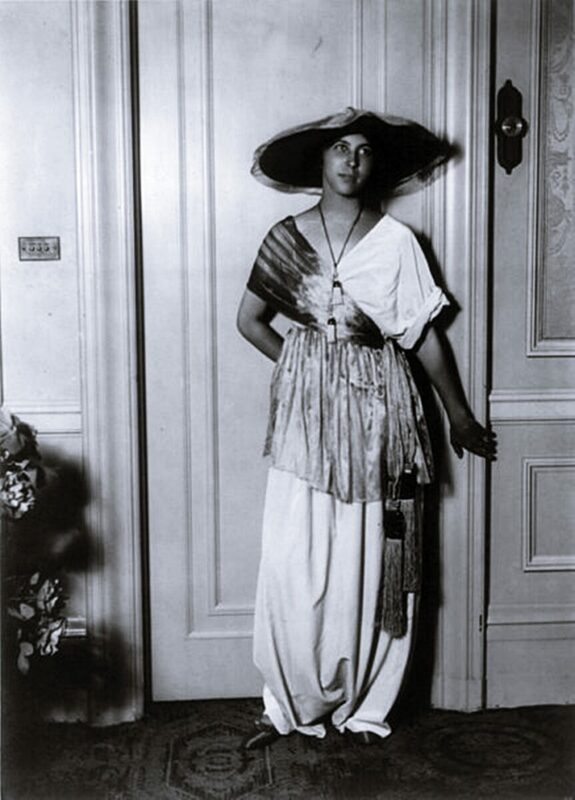 Paul Poiret’s designs are best known for rejecting the corseted silhouette which was popular at that time, for a more casual and comfortable look. He developed a dressmaking technique called “draping” which involved straight lines and rectangular cuts, rather than intricate patterns and tailoring. 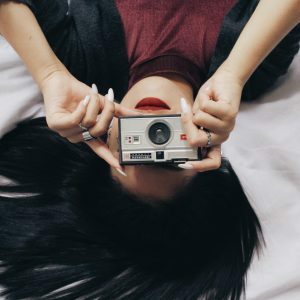 This approach to fashion helped influence modern styles we wear today. Paul Poiret was also thought of as a visionary, and his fashion house is credited as being the first to launch a range of fragrances as well as clothes. 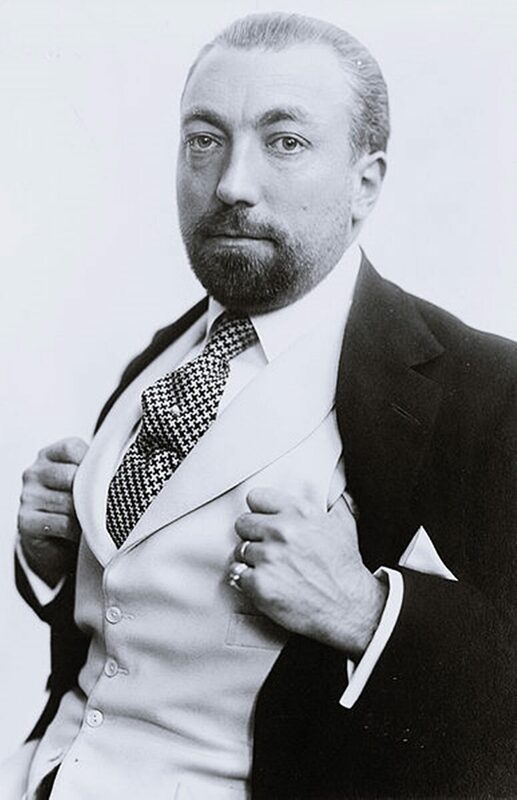 Unfortunately, Paul Poiret’s company went bankrupt after he was called up to the military, and it has now lay dormant for 80 years. It is clear that the vintage revival trend is certainly here to stay, so we can’t wait to see what lies in store for Paul Poiret’s revamp. Who knows which brand revival may be next? Would you wear a white fur gilet?